GoAir is set to expand its international footmark with the launch of direct flights on Kannur – Muscat – Kannur route effective February 28, 2019. The airline will operate three direct flight services per week and bookings are now open at an attractive all-inclusive one way fare starting from INR 4999. Speaking on the occasion, Jeh Wadia, Managing Director, GoAir said, “It gives us immense delight to add Muscat as our third international destination. Muscat is a key market for us and is in line with our growth strategy and more so for the Middle East. We are hopeful that this service would also prove equally popular with our flyers. 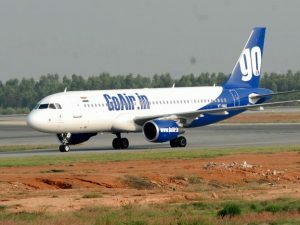 We will continue to deliver convenient and hassle-free connections and we stand committed to provide our customers with superior experience at best affordable prices.” Recently, GoAir added Kannur as its 24th domestic destination and was the first and only domestic airline to launch services when the airport commenced its maiden operations. On the domestic front, the airline currently connects Kannur to Bengaluru with 13 weekly flights, Chennai with 4 weekly flights and Hyderabad with 3 weekly flights. 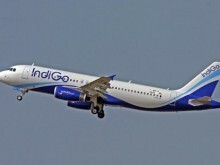 On the international front, the airline has recently introduced direct daily connectivity to Phuket from Mumbai, Delhi and Bengaluru. It also operates 4 direct weekly flights on the Mumbai-Male route, 3 weekly flights on Delhi-Male and 2 weekly flights on Bengaluru-Male route. GoAir is set to further expand its international footmark with the launch of direct flights on the Bengaluru-Phuket and Bengaluru-Male routes effective December 9, 2018. The airline recently announced its direct services to Phuket and Male from Delhi and Mumbai. GoAir will operate three direct flight services per week between Bengaluru and Phuket at an attractive return fare starting from Rs 16,999 (all inclusive); two direct flight services per week between Bengaluru and Male at an attractive return fare starting from Rs 15,199 (all inclusive). The flight schedules are designed to provide flexibility of choice, passenger convenience and customised travel options. GoAir also provides GoHoliday packages, whereby customers can choose from 3/4/5/7 holiday options to both Phuket and Male. 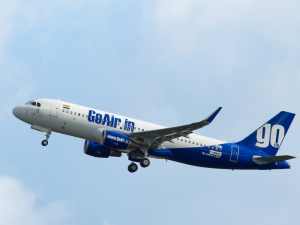 The addition of this new connectivity will bolster GoAir’s offering between Bengaluru with Phuket and Male. It will further strengthen the airline’s growing international network and significantly enhance connectivity for passengers. The sector has been introduced in response to the growing demand from leisure travellers from Bengaluru. 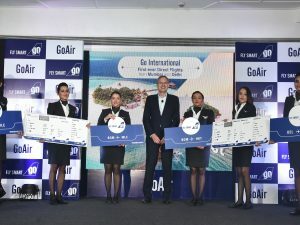 GoAir had recently announced India’s first-ever direct service to Phuket from Delhi and Mumbai followed by connecting Mumbai and Delhi with Male, Maldives. GoAir will make Phuket as its Thailand hub and fly to the beach island from eight more Indian cities by the end of next year. The carrier currently flies to Phuket and Male in Maldives from Mumbai and New Delhi as part of its overseas route network. It had commenced its international operations on October 11 with flight services to Phuket from New Delhi. Mega Maldives Airlines, is all set to start its thrice a week flight between Delhi and Male on November 15. 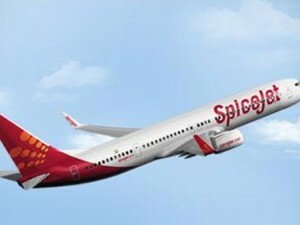 The airline has introduced an inaugural offer for this flight at a price of Rs 22,990 for the round trip. “We are thrilled with the positive response both in India and in Maldives to our new services to India. 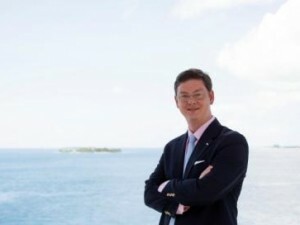 The resort and hospitality community of Maldives is clearly throwing open their doors to an excited and dynamic Indian market,” said George Weinmann, founder and Chief Executive Office, Mega Maldives Airline. “The Maldives is consistently ranked among the world’s best tourist destinations. It is also increasingly popular with Indian tourists with over 52,000 guests arriving in 2015, and growing at almost 20% per year in recent years.” As the first non-stop service between the two capital cities, Mega Maldives Airlines provides significant advantages to what is available in the market. At a journey time of just 3Hrs 40Min (outbound) and 4Hrs and 20Min (Inbound), this is the fastest and only non-stop connection between the two cities, cutting journey times on other existing flight options by between 2-8 hours.